protection against unfair competition, and all other rights resulting from intellectual activity in the industrial, scientific, literary or artistic fields. The gathering sweep of the curves is inclusive – WIPO is an open forum, welcoming all stakeholders and points of view. The dynamic, upward pitch of the curves represents ideas, movement, and the progress which comes from innovation and creativity. This rests on a strong foundation, the name and acronym of the Organization, representing its long-standing role at the center of international IP policy. 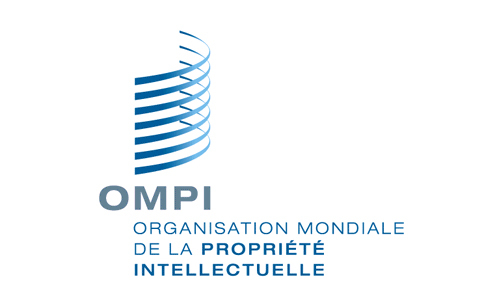 The logo’s clean modern lines reflect the trust, reliability and efficiency which are key to WIPO’s corporate image.